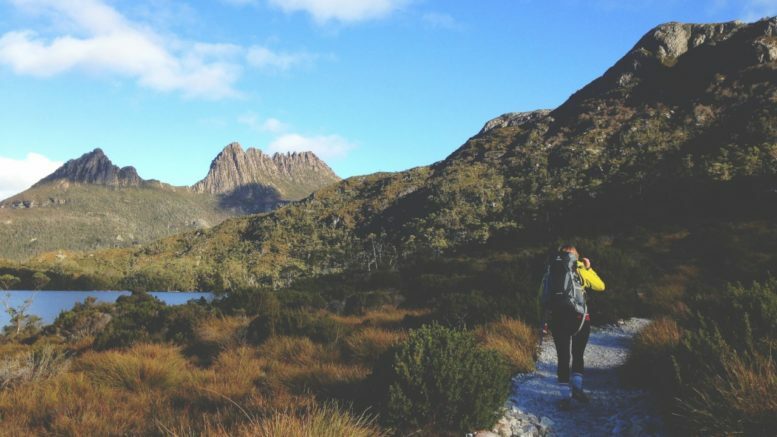 If you have caught the bushwalking fever and are eager to set off on your adventure for the first time ever, you need to know what to expect. You don’t just get out there and start walking. 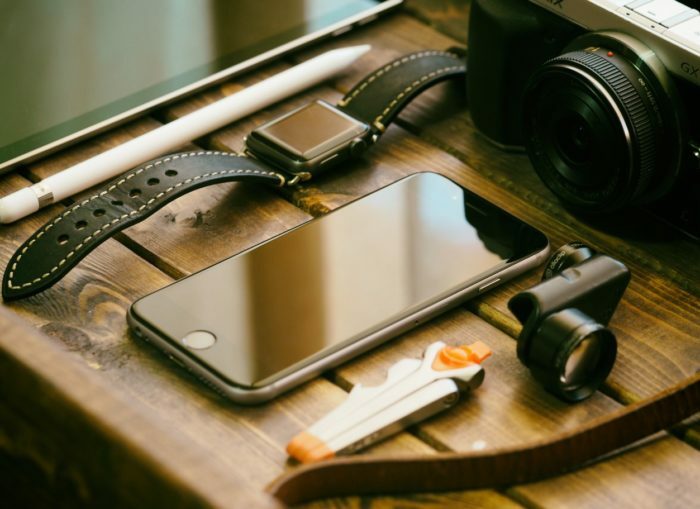 Certain preparations are required first, like informing and equipping yourself with everything that you will need throughout your activity, such as the following few items you should bear in mind. Proper footwear is just as significant as clothes—it is essential that you opt for something really comfortable and that’s the right size for you. You’ll need footwear which isn’t tight, is gentle to your feet, and won’t leave any blisters. Preferably, wear something you have already worn and know will suit you just fine, so you can avoid any unpleasant surprises or difficulties. Your choice should also depend on the weather and the type of terrain. 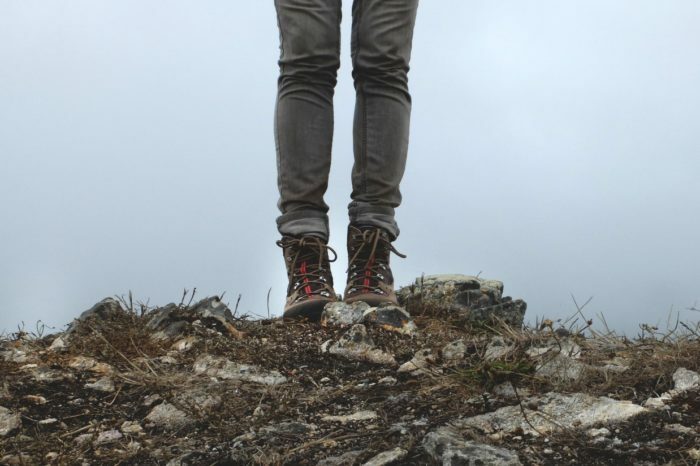 Hiking boots and hiking shoes are a plus, but if you have a pair of high-quality sneakers you know you are comfortable in when you work out or walk, and which are adequate for bushwalking, it’s also an acceptable option. Wear clothes that are suitable for the weather conditions awaiting you. Before you head outdoors, check the forecast to know better what you’ll need to have on you. If you’re going to be spending time in the heat, you’ll need lighter clothing, like comfortable shorts fit for long-distance walks. Zip-off, or convertible quick-dry pants are also a good choice, both for men and women, as their length is easily adjusted in case of unexpected weather changes. Cosy women’s exercise tights are another option when it comes to women’s clothing, as they are comfortable and if it gets colder, you can always wear them under a pair of long pants. If you’re walking on a hot day, have a long-sleeve T-shirt on you as well, as you may need it to protect your skin from the harsh sunlight and the harm it could cause it. Short-sleeve T-shirts leave a larger part of your skin exposed and may not always be such a good option. Also, it’s good to have a hat, as it can shield your head and your neck if you spend long periods of time in the sun. Since this is your first time bushwalking, it may not be a bad idea to get yourself a sturdy trekking pole. It can help you get across less friendly terrains and when you need assistance maintaining your balance. As has been mentioned, you need to think about your skin and its protection too. If you’re leaving your skin exposed to sunlight, sunscreen will definitely come in handy since you’ll want to avoid sunburns. Whether it is cold or hot out there, you skin can also get very dry, so consider bringing a moisturizing cream and some lip balm to keep you lips in proper shape too. Don’t forget to drink sufficient amounts of water and keep yourself hydrated too. Your adventure will be taking place in nature and inevitably, you and your bushwalking buddies will have trash to dispose of. Do not be irresponsible with the environment. Take care of it so it remains as beautiful and so others can enjoy that beauty too. Bring a garbage bag with you where you will all keep your unnecessary items, instead of leaving them where they are not supposed to be. Don’t leave your phone at home. Take it with you so you can take pictures of the landscapes around you, but also call someone and ask for help in case of an emergency or a major problem. Find room for a portable charger in your backpack, too. You’ll need to maintain hygiene during your tour, so remember to pack wet wipes, toilet paper and hand sanitizer if you want to raise the cleanliness standards to an even higher level. Nobody likes to think about accidents or unpleasant situations, but that doesn’t mean that you should dismiss them as unlikely and not be prepared for them. 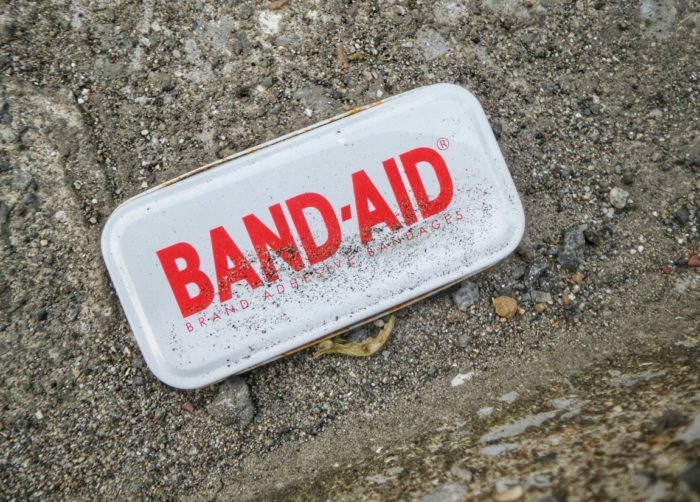 It’s important to be equipped in case of mishaps, so pack a first aid kit and painkillers and you’ll be able to help both yourself and your friends in such situations. 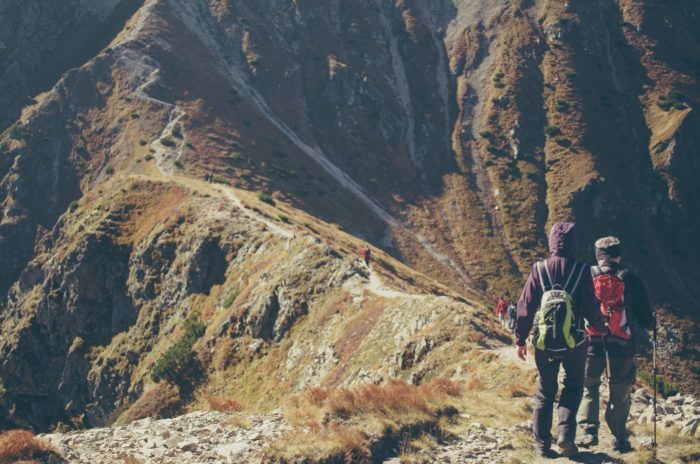 What you should pack for your first bushwalking tour depends on the terrain, the weather, and the amount of time you’ll be spending outdoors. Just make sure you do your research and get advice from experienced people if you want to have the best time you can. Be the first to comment on "What to Bring on Your First Australian Bushwalking Tour"